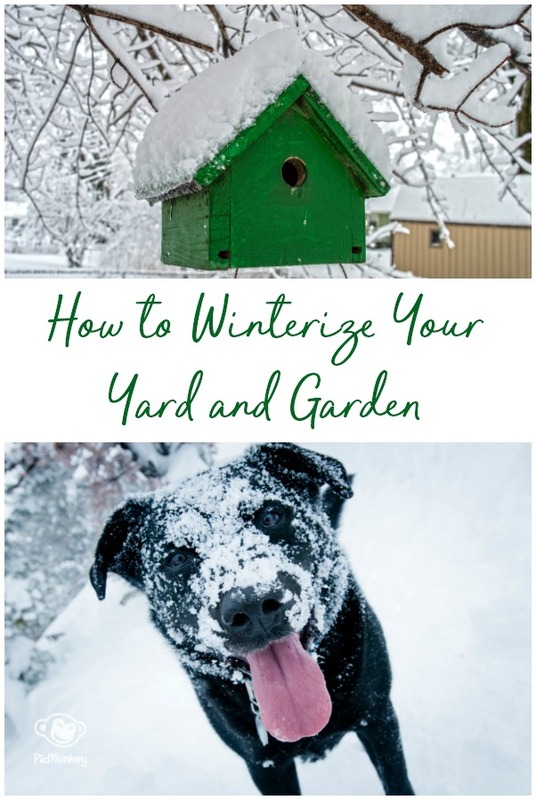 How to Winterize Your Yard and Garden | How Was Your Day? 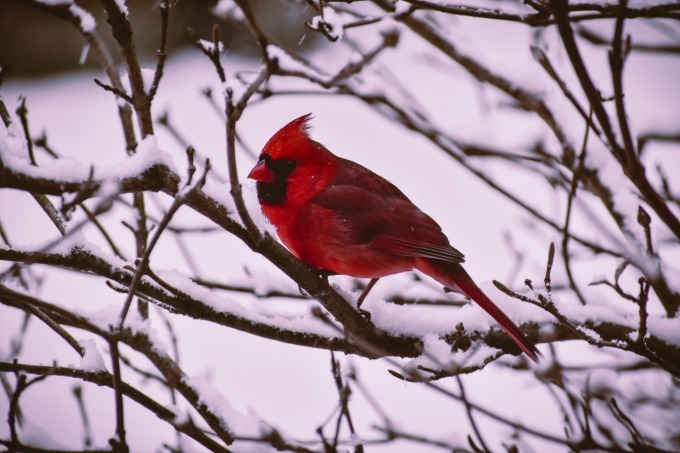 The days are short, it’s cold, and it may even be snowing where you are. 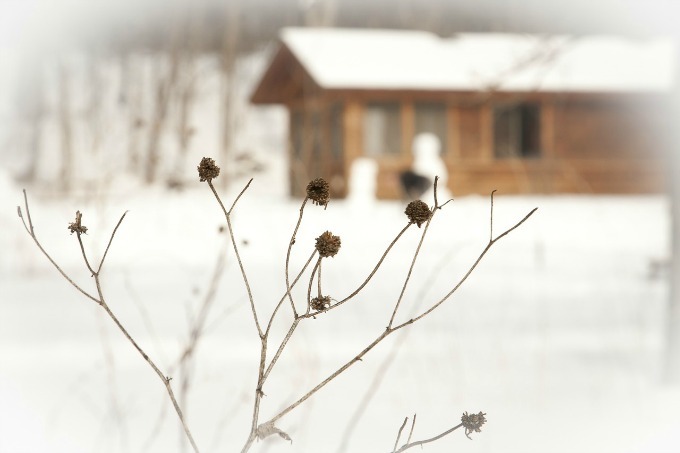 You’ve probably winterized your home. But that doesn’t mean you get to forget about your lawn and garden until winter is over. Go ahead and bundle up with wear a toasty hat and mittens, because your yard is out there defenseless against the harsh weather. By taking the time now to see how everything is doing, you can head off any problems that may arise, and you’ll get an early start to spring. 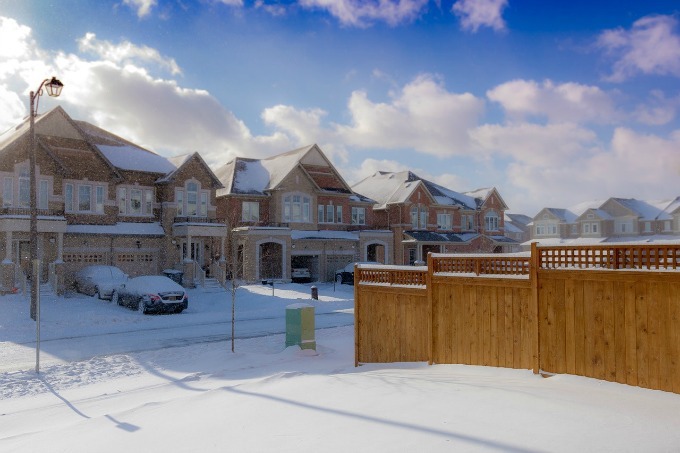 So, you think you get a free pass if your lawn is covered with snow? Wrong! 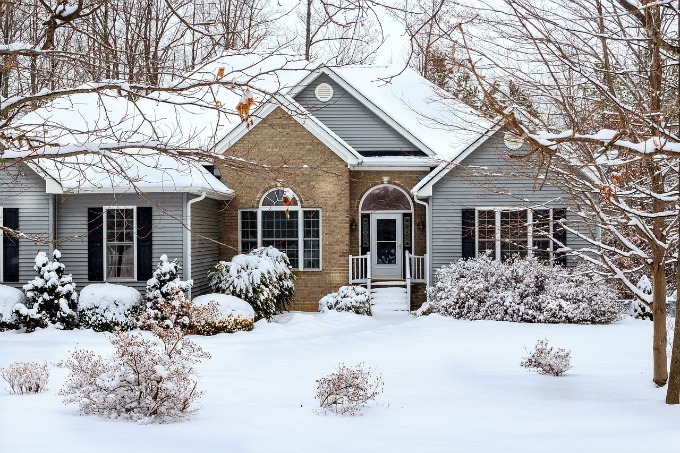 Winterizing your lawn isn’t difficult, but it’s essential to keep it healthy. Find a few minutes to periodically inspect the area. Remove debris and any branches that the wind has knocked down. You don’t want to make a new shortcut across the lawn, and never drive or park on it. Pressure on frozen or soggy areas can kill turfgrass crowns as well as compact the soil, resulting in bare spots and drainage problems you’ll have to take care of later. Rake. Take the opportunity to clear away fallen leaves that provide a home for insects and invite disease. Rake with vigor, but not so much that you pull out grass. Mow. Depending upon where you live, your turf will be dormant or certainly growing more slowly in winter. But don’t skip mowing entirely, and when you do mow, leave the clippings in place to serve as mulch to protect and add nutrients to the soil. Water as needed. Your lawn needs an inch of water a week to maintain itself, so make sure you irrigate if the weather doesn’t do the job for you. 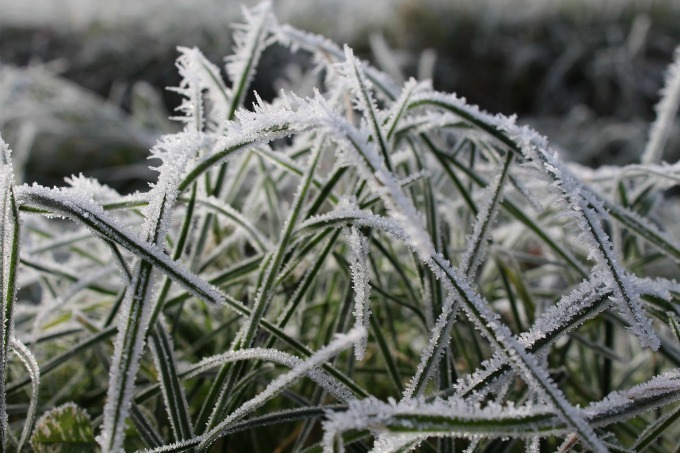 You wouldn’t imagine it, but it’s also important to water before a freeze so grass root zones retain enough moisture below the soil’s frozen surface. The optimum time for trimming perennial plants and pruning shrubs, hedges and trees is while they’re dormant in winter. Read up on the guidelines for Roses, hydrangeas, and other perennials before you mistakenly remove branches that new growth depends on. Strong winds and heavy snow can break branches off mature trees and harm people and property. No one wants a branch through the side of your house or on your car. It’s worth the expense to hire tree professionals rather than trying to tackle this job yourself. You can trim smaller trees yourself. A good rule of thumb is to never remove more than 25 percent of a tree’s branches. You’ll also want to leave living branches on at least two-thirds of its height. Pruning causes stress to the trees, so only remove what’s necessary. Broken, diseased and damaged branches, branches that are crossing each other or growing inward and branches that are taking off by themselves in odd directions are great examples. So you didn’t get around to mulching in the fall. There’s still time to do it. Put down a thick layer of mulch around plants, in beds, and around trees. Take care not to cover the trunks of shrubs and trees, as the moisture held by mulch can cause rot. If you can dig in the ground, you can still plant bulbs. Just plant a little deeper than usual and cover the soil with straw for insulation. You can also plant bulbs in containers, keeping the soil just this side of dry. When the weather permits, transplant the sprouted bulbs into your garden or leave them in their pots to add blooming color anywhere in your home. Winter is also a good time to start vegetable and flower seeds inside. If you’ve got kids, they’ll enjoy helping and it’s always a wonder to watch tiny seeds germinate and put forth their green sprouts. And don’t forget your gardening tools. If you didn’t clean and oil them the last time you put them away, now’s the time. Clean out old dirt with a stiff brush; then rinse and dry thoroughly. If blades are rusty, soak them in vinegar for a couple of days and then scrub off any residue with a steel wool pad. Lubricate the pivot points with oil, and sharpen blades with a whetstone or knife sharpener. Now you’re ready for spring!